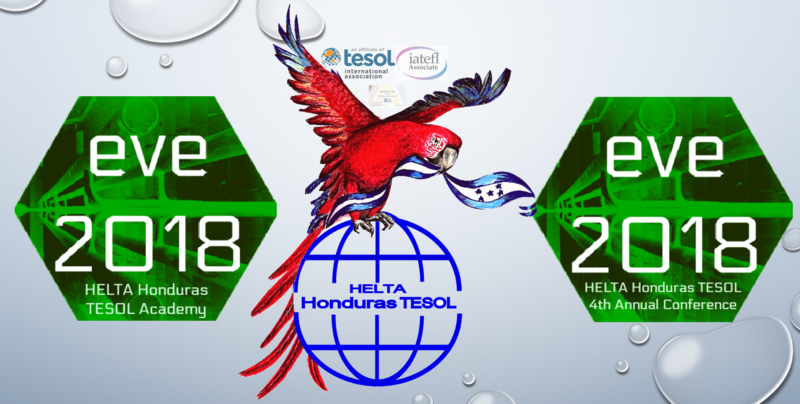 Welcome to HELTA Honduras TESOL website! Here you will find updated information about our work in Honduras and Internationally! We invite you to leave your comments, needs and suggestions!